A Ding an sich that is for its own sake. 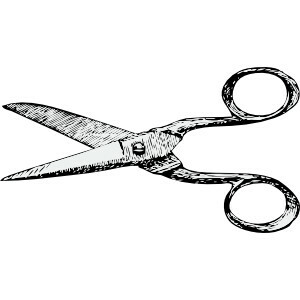 We value scissors only for their use. Another sonnet. I am probably the best sonneteer writing today but that isn’t saying much – most people wouldn’t know a sonnet even if it hit them on the head with a baseball bat.